Jan 14 · Last update 1 mo. ago. Following the Carlos Ghosn case should Japan review its criminal justice system? The Japanese criminal justice system is unlike many other systems, being originally based on the German and French criminal justice systems but having been reformed various times since it was adopted. Japan’s criminal justice system has a massive 99% prosecution rating, similar to authoritarian countries like Russia or China, and prosecutors can detain suspects for 23 days without charge, as they have done in Ghosn’s case, multiple times. The system has therefore gained criticism from numerous international human rights organisations and this situation will likely see further backlash internationally, the Japanese government should show some effort to reform the system and remove this reliance on forced confessions. The Ghosn case is a special case in which a foreign national has probably stolen large sums of money from a Japanese company with a complex network of convoluted international transfers and shell company investments. If Ghosn is released on bail judges and prosecutors likely fear him fleeing the country or worse trying to interfere with this elaborate system that will count as evidence against him, effectively destroying evidence that could incriminate him. 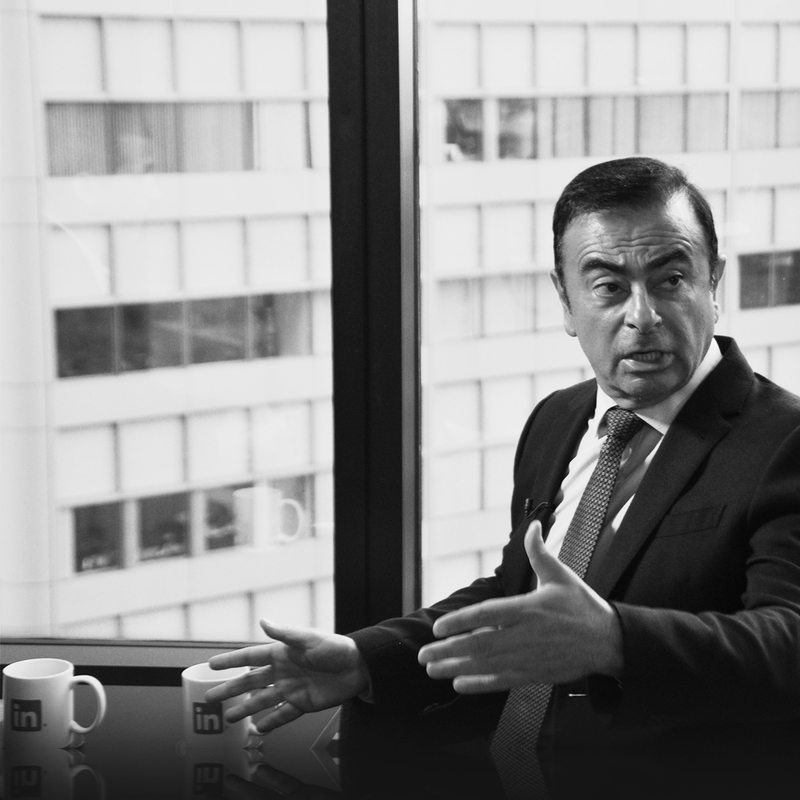 Ghosn will likely sway the case or flee if released so Japanese court and prosecutors are making a routine decision to ensure justice is served in such a high profile case.